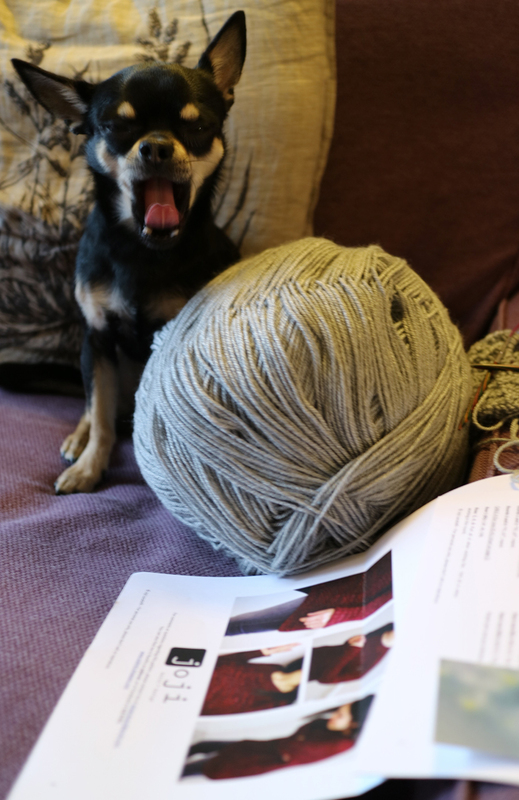 According to the title it almost look like this post is going to be about my new home, but I have to dissapoint you - it will be about knitting again ! 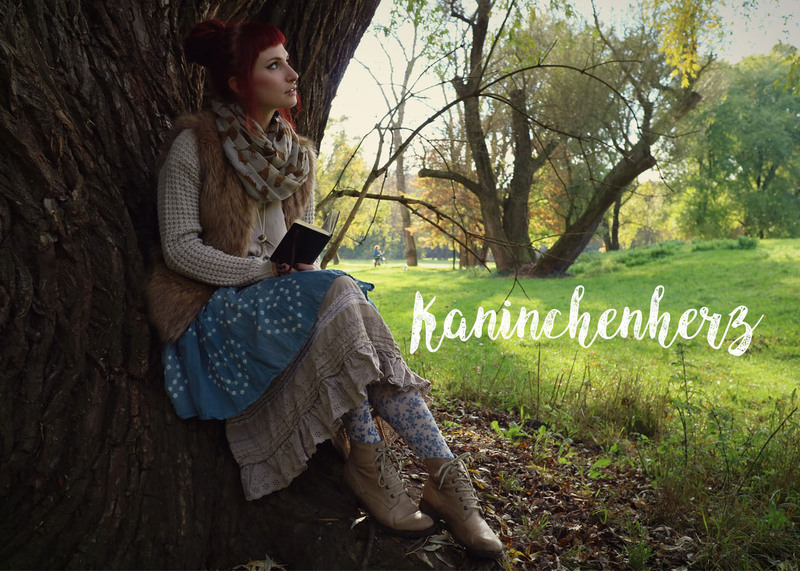 Since it's just a cheap yarn from Kaufland, it doesn't have the perfect info about weight - and me - not expierienced enough - thought it could be a sport weight... so I was looking for a pattern from this kind of yarn. When I was at the end I started to see that sport weight maybe wasn't the right guess =D I was so scared that it will be another "sweater for Hagrid" piece, but in the end I added just short sleeves instead of regular ones and it got a nice oversized look ... phew ! And now back to my pile of WIPs ! Hi, you knit really nice :), but more loosely than average, so maybe you will need smaller size of needles, than recommended on the skein. 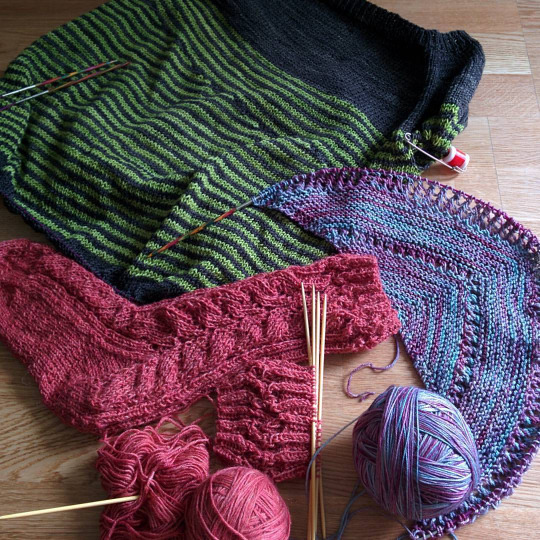 Before you start with large project, knit a gauge swatch, compare it with the pattern and adjust the needles size. Thank you =) ! I will try my best not to be lazy and make gauge swatches, because the yarn weight and size of needles is my biggest struggle x_x eek!